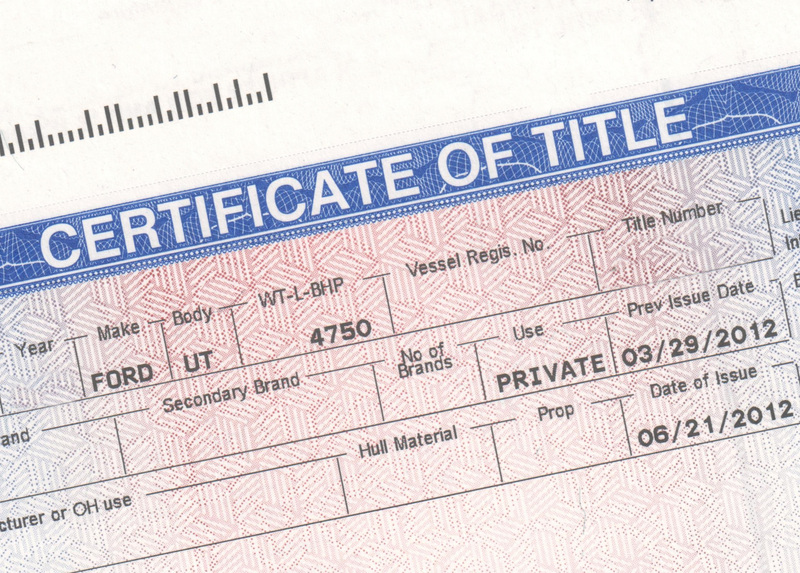 Under the Law, the Certificate of Title must be signed by both buyer and seller and must be notarized. When you need to transfer title of Car, Truck, Motorcycle or Boat I will meet both buyer and seller and notarize the title. I am available 24/7 and can often times offer on-the-spot appointments. When you need a notary with quick turnaround and after-hours availability, call a name you can trust! A valid Government issued photo ID is required. Acceptable forms of identification include: Driver’s License, Military ID or Passport.